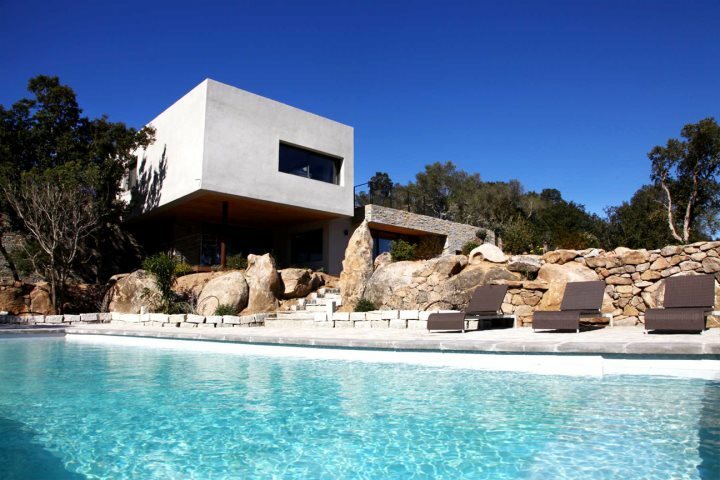 There are few places more desirable during the summer months than the island of Corsica. 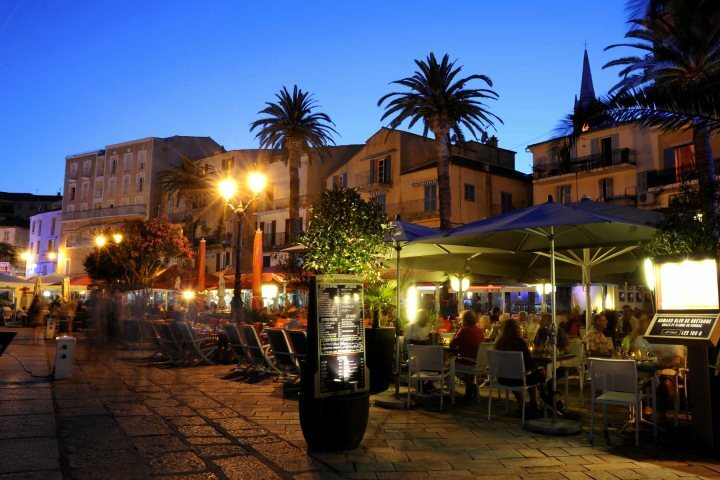 Offering the chance to hop from beach to beach along the coast, head inland to admire the stunning landscapes, and the inviting possibility of soaking up the vibrant atmosphere enjoyed across the resorts, towns and cities of the island; July and August holidays to Corsica are consistently rewarding. 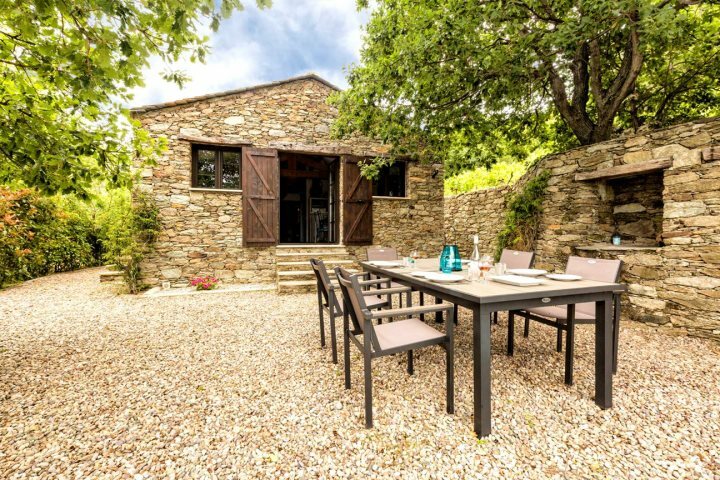 You'll enjoy all of this amid the endless benefit of a gorgeous Mediterranean climate, in fact, Corsica enjoys up to 12 hours of sunshine a day during July and August, as well as average temperature highs of 27 to 28°C. Perfect for visiting the beach yes, but there's plenty more to do during these months than laze on the sands. 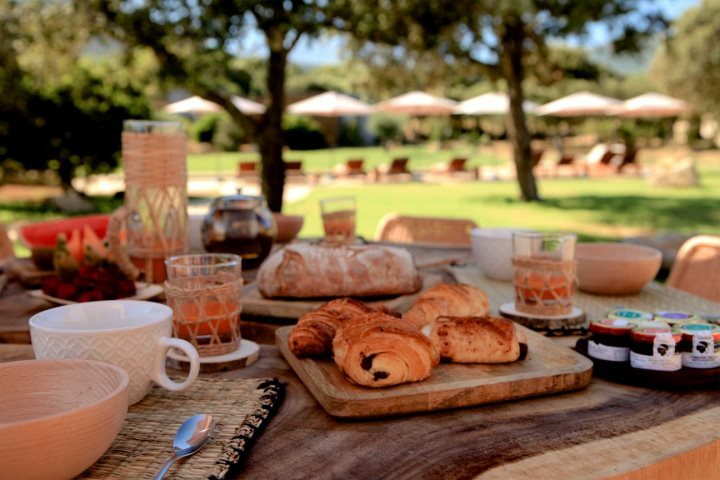 To give you a sense of what you can expect on the island in the heart of the summer, here's some of our favourite things about July and August holidays to Corsica. Corsica welcomes stunning weather at this time of the year, with high temperatures making July and August among the most pleasant months to visit the island. There's nothing better than al fresco living, enjoying a glass of local wine on your terrace or by your pool as the night draws in. The sea temperatures at this time of year are perfect for taking a dip, a swim or paddle along the coastline of Corsica. 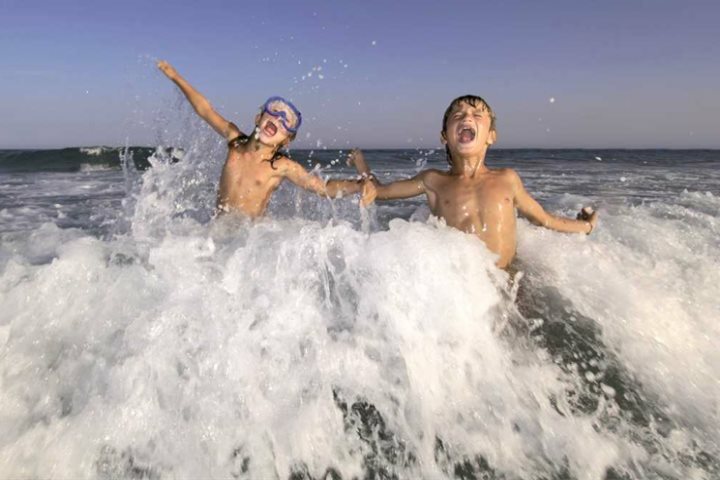 The water is especially suitable for the little ones who can splash about in the water for hours without getting cold. Find out more about Corsica's beaches here. 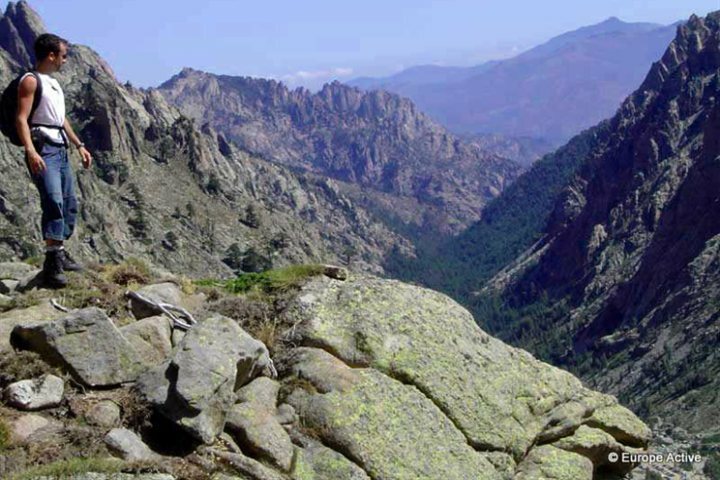 If you'd like to escape the heat of the coastline for a day or two during your holiday, the weather is perfect for heading into the inland mountainous landscapes of Corsica. The views afforded by the weather conditions are breathtaking, and if you happen to find the odd waterfall or rock pool during your exploration, they'll provide the perfect means of cooling off in the sunshine. At this time of year, the island is at its most atmospheric. All shops and eateries are open and thriving, and each and every amenity required by holiday-makers is easily accessible. In addition to the buzzing atmosphere in the cities, towns and resorts throughout the day, the nightlife in the main towns also comes to life, perfect for our younger customers. 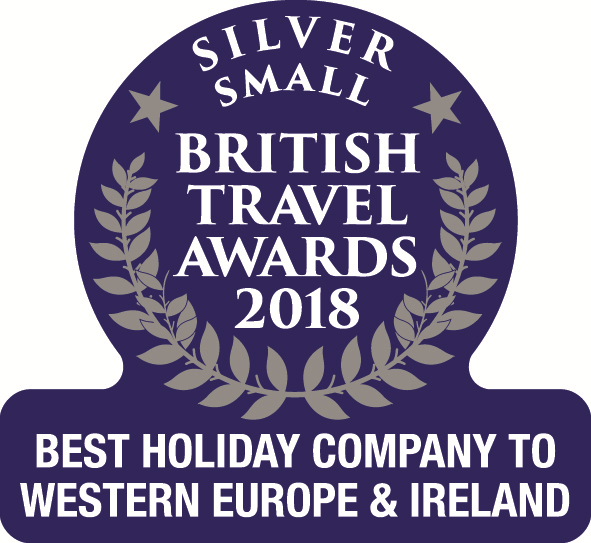 Most commonly experienced in the likes of Calvi, Porto Vecchio and St Florent, nightclubs, live music and DJ sets can be discovered for those after a vibrant night out. 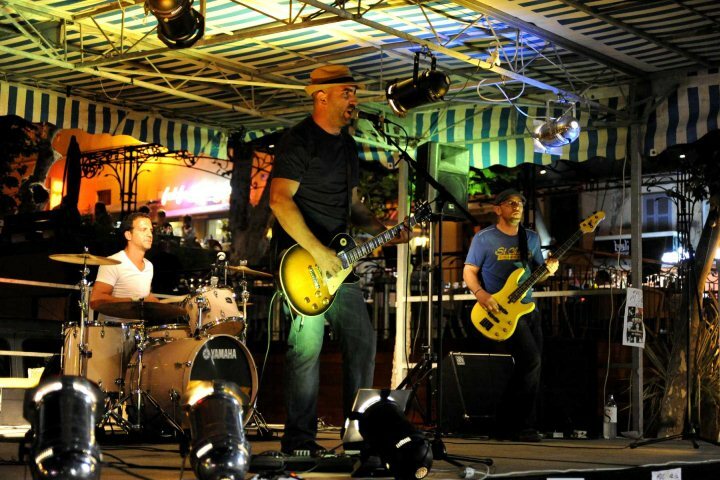 Renowned festivals take place across the island during the main summer months, from cultural festivities to exciting music festivals. 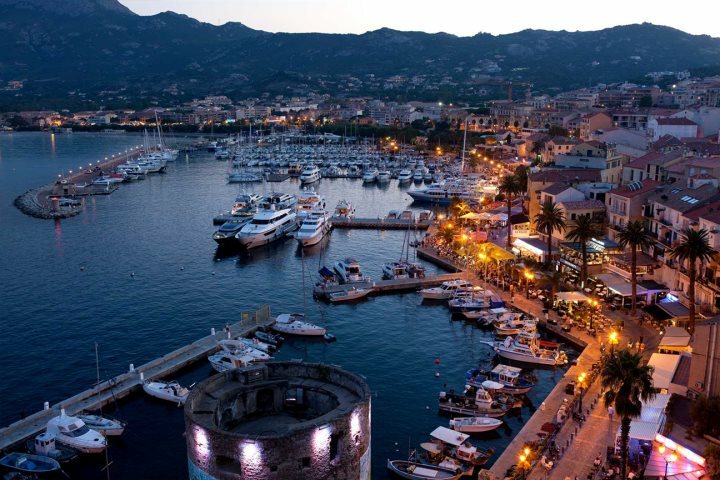 Whether it is Calvi on the Rocks, Erbalunga's Festival de la Musique or the Patrimonio Guitar Festival, you'll find an events calendar crammed with action during July and August. 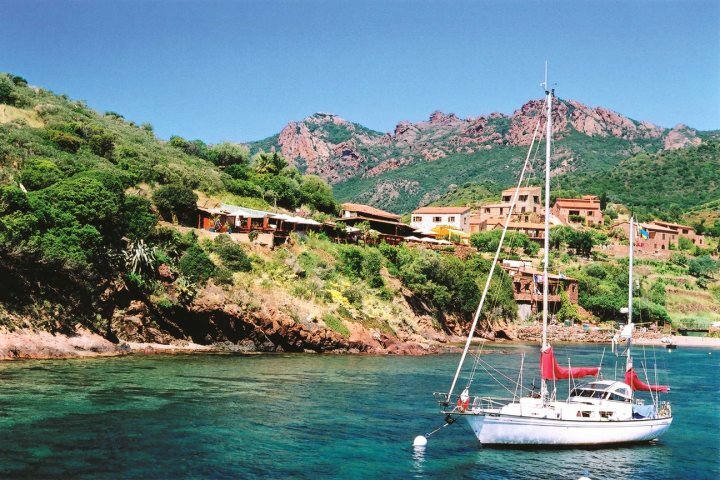 For those who like to have a bit of adventure during their holidays, July and August are among the best months for trying some water sports or sailing on and along the coastline of Corsica. From renting a boat and exploring the nooks and crannies of Corsica's stunning coastline, to trying your hand at a new water sport such as diving, you'll find some wonderful summer activities on the water in Corsica. 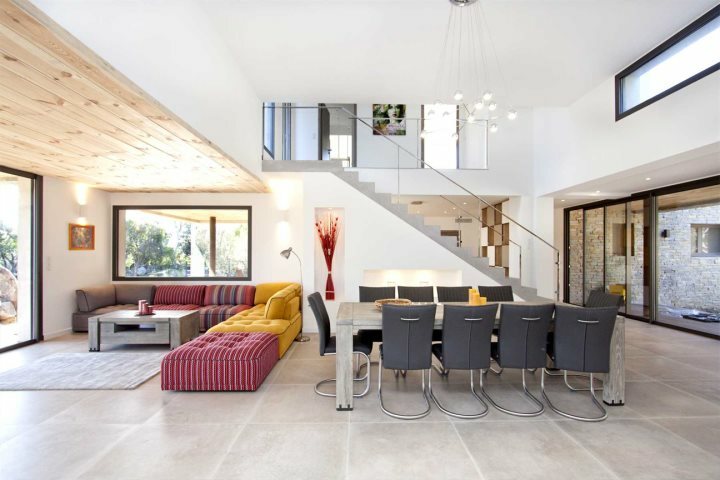 One of the most modern, exclusive and state-of-the-art villas in our collection, Villa 18 is a magnificent, open-plan property boasting five bedrooms, outstanding facilities and a wonderful swimming pool, and all just a 10-minute drive from the breathtaking Santa Giulia Beach. 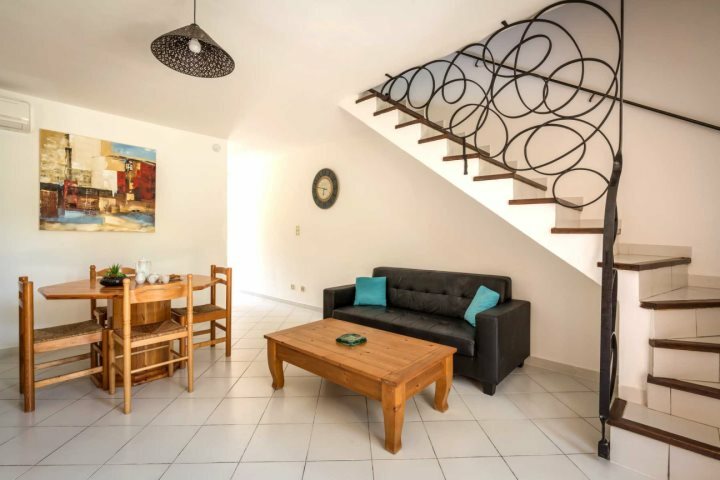 Home to six attractive terraced properties and two apartments situated in a large mature garden just a 10-minute walk from Calvi, Maisons Bervily provides the most convenient and comfortable of locations for exploring one of the true gems of Corsica. 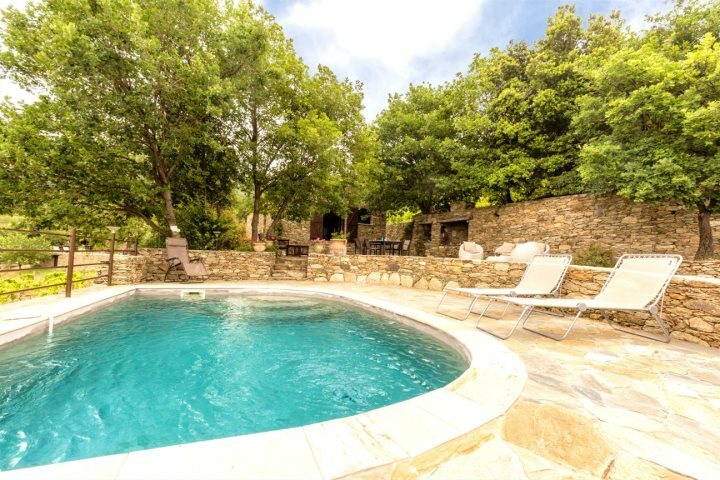 Providing a memorable rural retreat blessed further by an appealing pool area and plenty of authenticity and tradition within the property itself, U Quercu will showcase a wonderful flavour of unspoilt Corsica, and all just a 15-minute drive from St Florent. 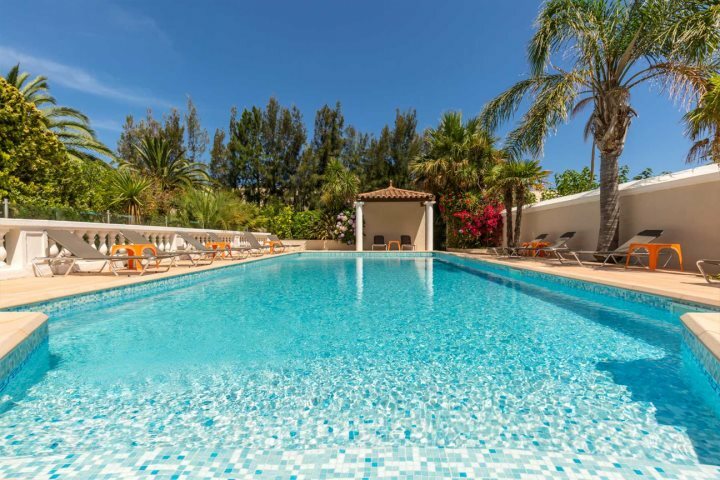 Find out more about some of the great places you can book to stay in during a July or August holiday to Corsica by taking a look at our dedicated accommodation page.